is the best practice guide that establishes standards for all clubs outside the Premier and Football Leagues, and sets a benchmark for quality. The Peacocks have been granted Adult Club status which is the first of three Charter Standard levels. Company secretary Andy Power who acted as Charter Standard co-ordinator commented:” Applying for Charter Standard status has been on our agenda for several years but for one reason or another we had never got round to finally pushing the button. We are extremely pleased to achieve the award which recognises the standards that we have in place at the club. 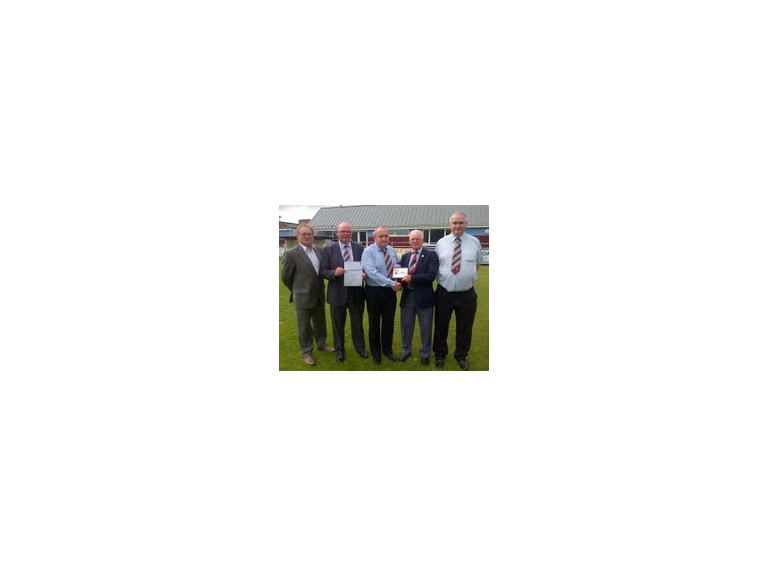 We can now assess the criteria required to become a Development Club which is the next level and hopefully put any necessary measures in place to enable us to apply in due course.” Town have received congratulations from Somerset FA who recently presented the award to club officials.